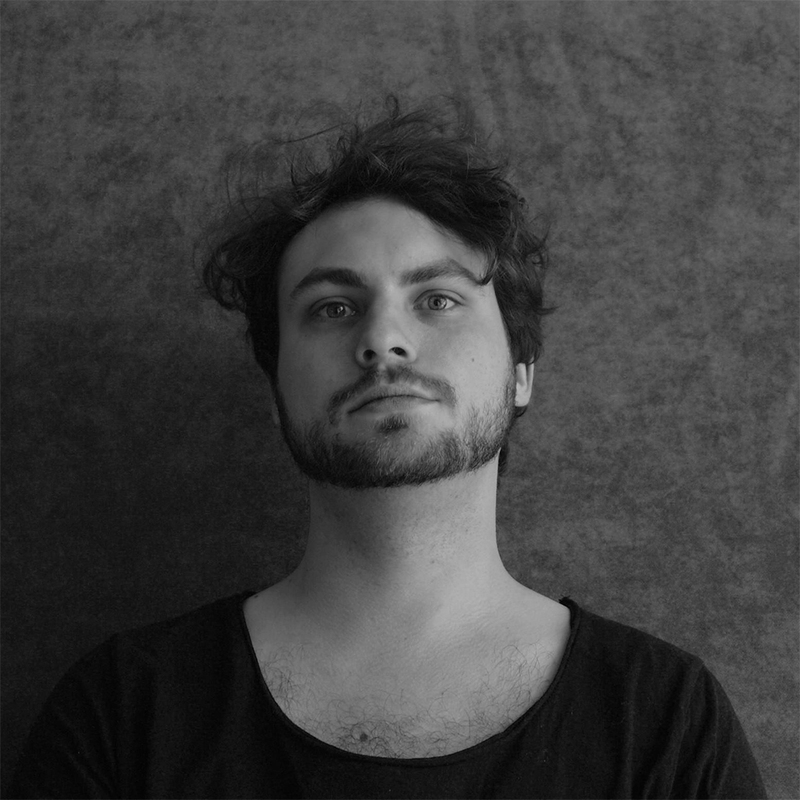 Raphael Lott, PKA Pane Mua is a dubstep producer from Freiburg, Germany. His musical interests developed at a young age where he started playing Piano at the age of 4. He studied at the University of Music and became a lecturer for Jazz piano as well as Jazz/Pop-Arrangement in Southern Germany. Pane Mua has enjoyed a successful career with the classic remix of Spag Heddy’s, ‘Power Stomp’ and a plethora of releases on MA Music. Pane Mua has now aligned himself with Odio to push himself and his career onwards and upwards.